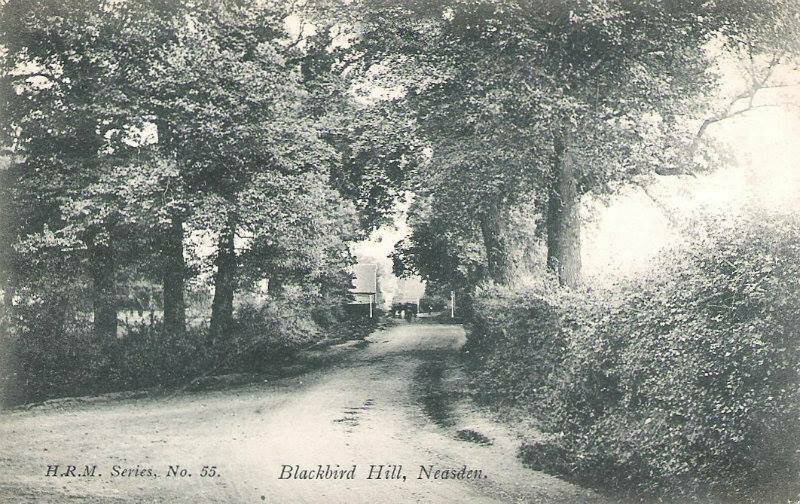 Blackbird Hill is image in 1906 and then part of Neasden. Given the road entering from the left and the building in the background, this is a suggested location for this 1906 photograph. Blackbird Hill was named after Blackbird Farm. We don’t know when there was first a farm here. 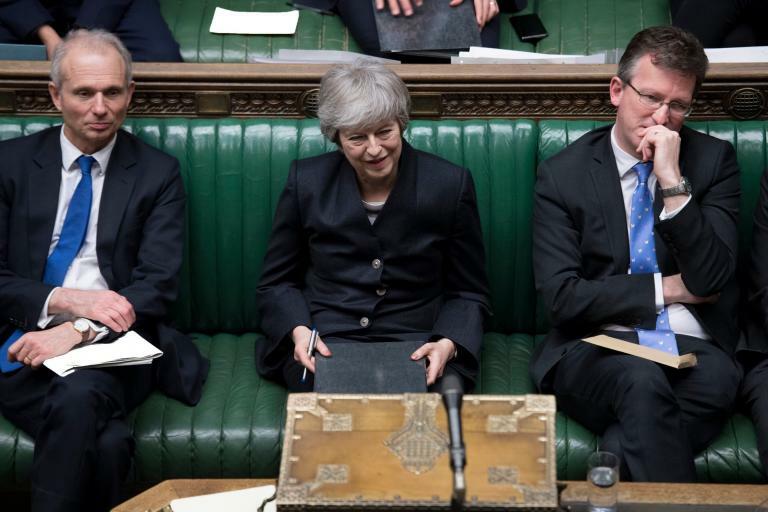 There were at least five “villagers” cultivating small areas of land in this part of Kingsbury at the time of the Domesday Book in 1085. 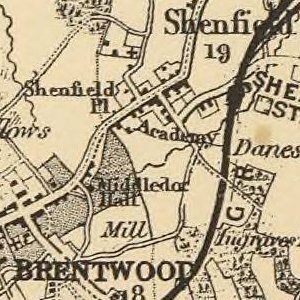 The large field behind it is shown as being leased to John Page, gentleman, by St Paul’s Cathedral (‘The Deane of Powles’), while the land on the opposite side of the main track was held by Eyan Chalkhill, who also had a watermill on the River Brent. 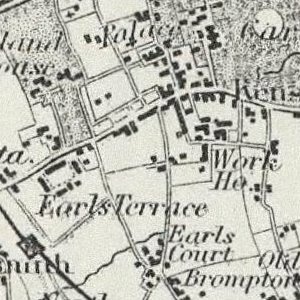 By the time of John Rocque’s map of 1745, there were farm buildings and orchards on both sides of Old Church Lane. These would come to be known as the upper and lower yards of Blackbird (or Blackbird Hill) Farm. 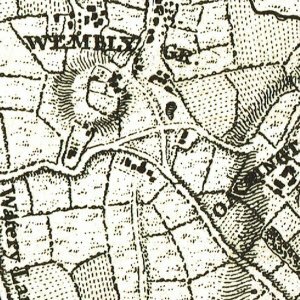 Whereas the original farm, or smallholding, was probably growing a mixture of crops, mainly to support the farmer’s own family, by the mid-18th century the map shows most of the fields as pasture land. 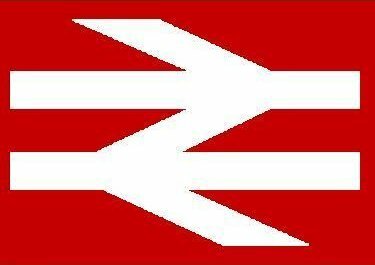 This was probably for raising livestock, some of which would be driven to London to help provide meat for the capital’s fast-growing population. 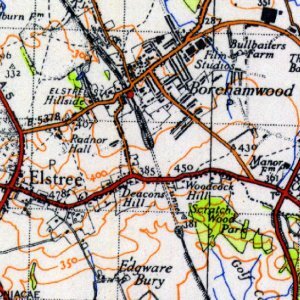 At the start of the First World War in 1914, Blackbird Hill Farm was still rural, as was much of Kingsbury, even though it was classed as an Urban District for local government purposes. When foot and mouth disease broke out at Blackbird Farm in 1923, and all of the cows had to be shot, that was the end of it as a working farm. Although the Noad family continued to live in the farmhouse, the rest of the land was sold off for housing. Digital library of key printed primary and secondary sources. 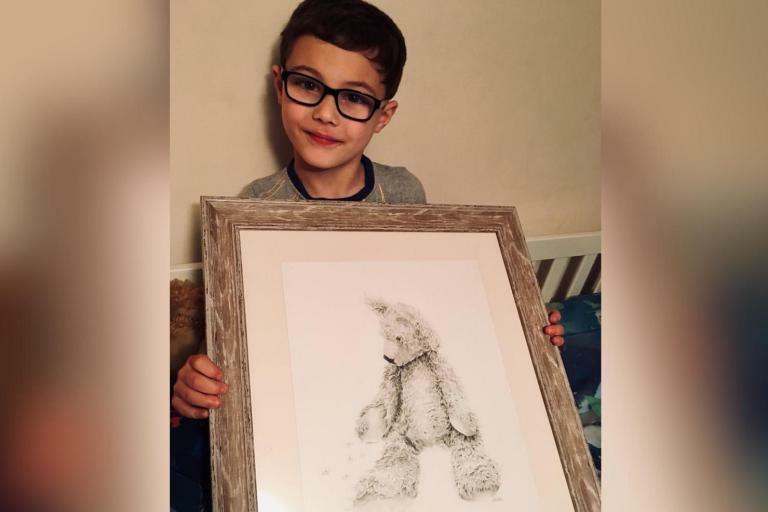 A professional artist who brought a boy’s lost teddy to life through sketches has turned his story into a children’s book. 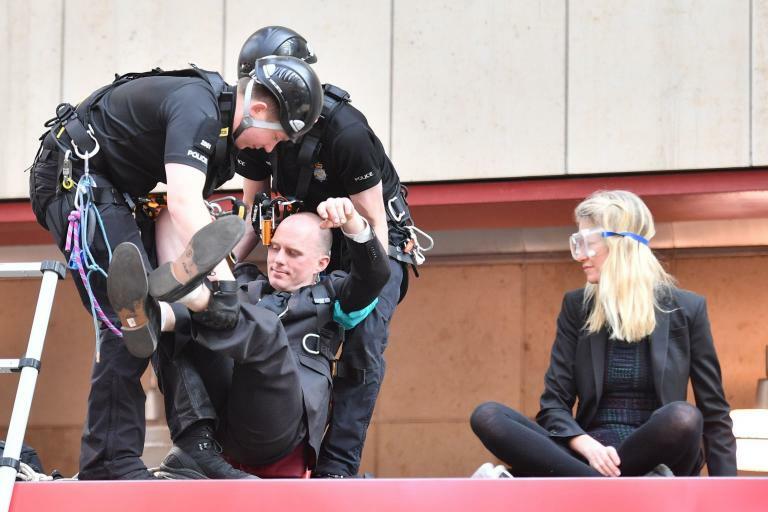 Extinction Rebellion climate protesters struggled against being arrested by making themselves go limp while being removed from the top of a train in east London during a protest. 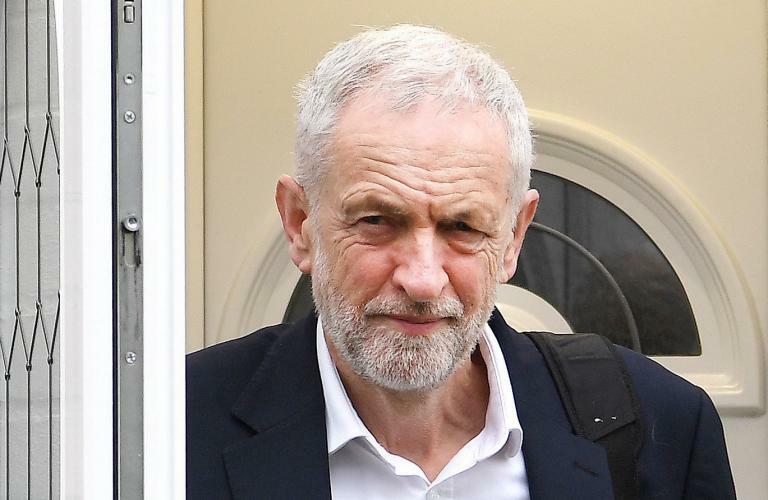 Jeremy Corbyn has said it was "scandalous" that Theresa May didn’t seek earlier Brexit talks with Labour. 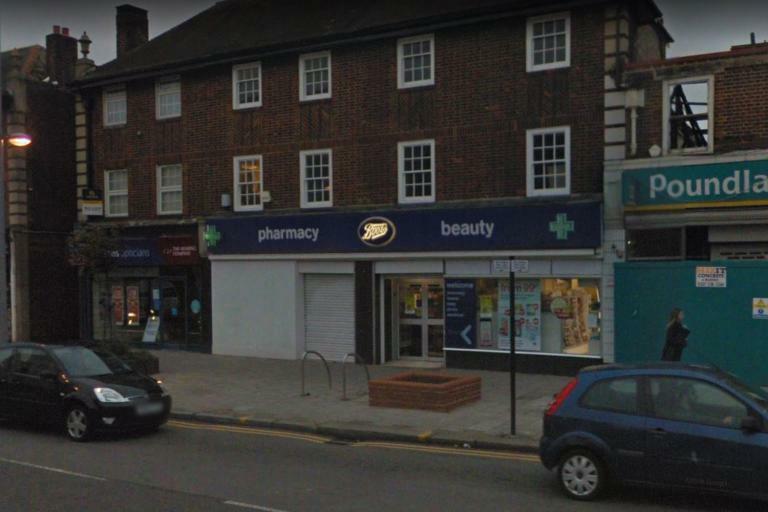 Two people have been rushed to hospital after a Boots sign fell from a shop front in east London. 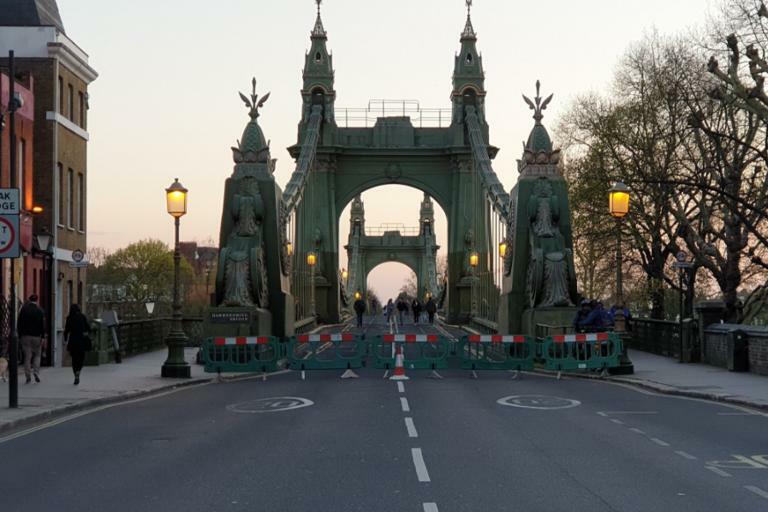 Hammersmith Bridge has been closed indefinitely after safety checks revealed "critical faults." EALING Blues Festival has announced the first wave of artists for its 22nd year, including Nick Lowe. 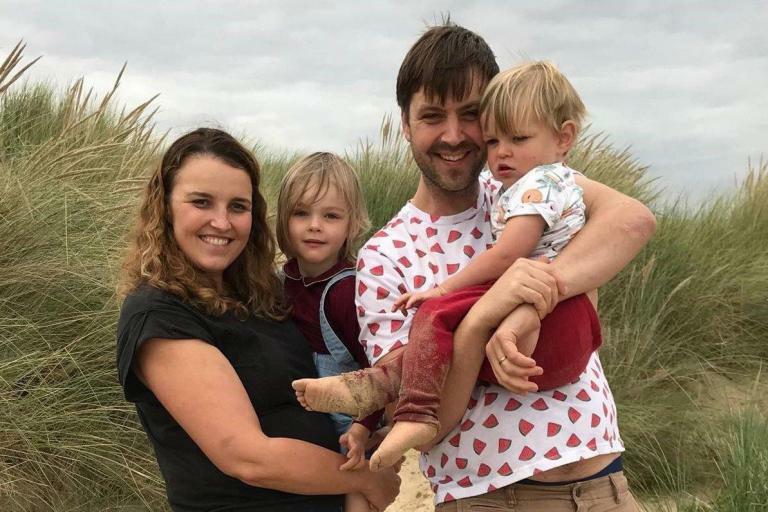 A mother with incurable breast cancer has been "overwhelmed" after floods of donations took her closer to treatment which could allow her to see her young children grow up. 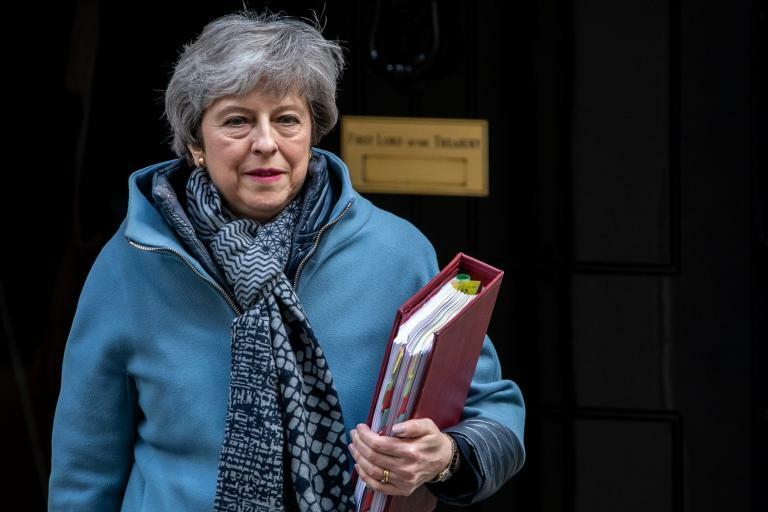 Applications for European election candidates were being accepted by the Conservative Party this evening amid ongoing talks between the Tories and Labour in an effort to break the impasse over Brexit. John Rocque (c. 1709–1762) was a surveyor, cartographer, engraver, map-seller and the son of Huguenot émigrés. 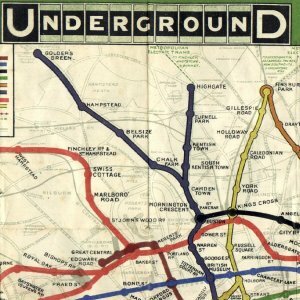 Roque is now mainly remembered for his maps of London. This map dates from the second edition produced in 1762. 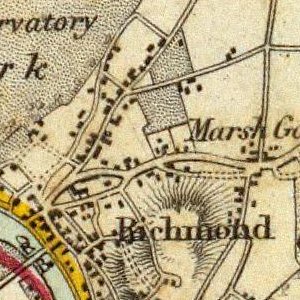 London and his other maps brought him an appointment as cartographer to the Prince of Wales in 1751. His widow continued the business after his death. 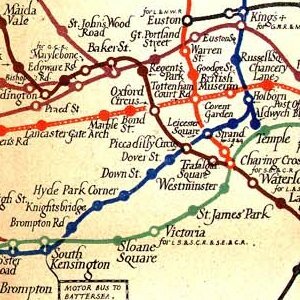 The map covers an area from Harrow in the northwest to Harlesden in the southeast.